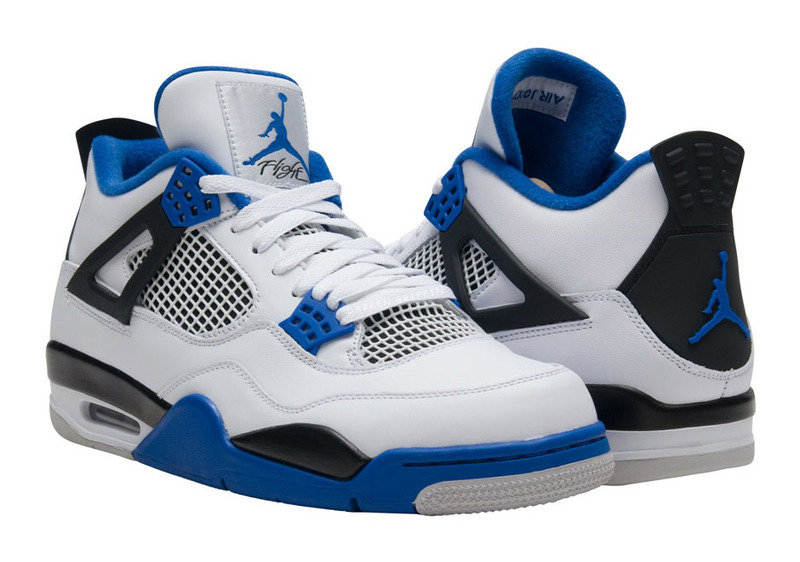 The Air Jordan 4 “Motorsports” will be releasing in 2017 as part of Jordan Brand’s remastered line. 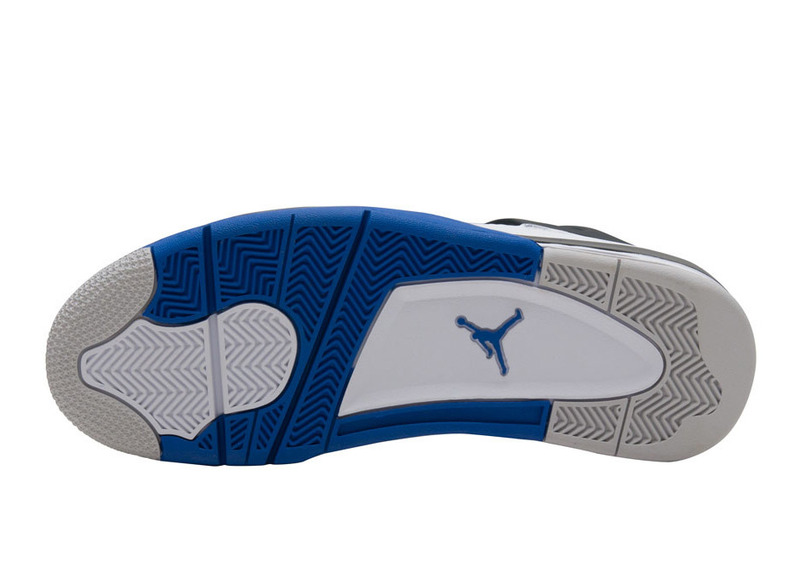 First seen almost 10 years ago, the exclusive Air Jordan 4 that was once a sneaker specially made for the Jordan Brand Motorsports team, will now be seeing an official release in 2017. 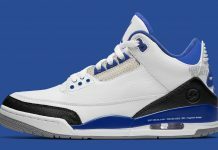 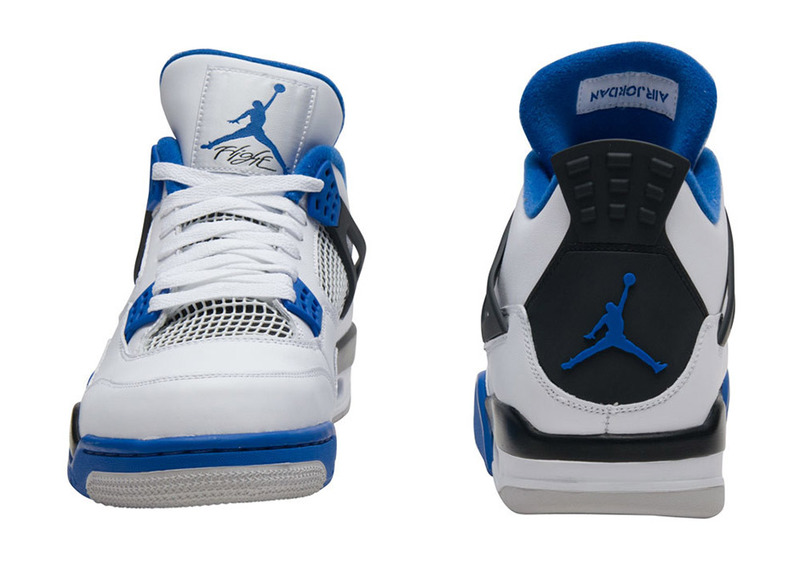 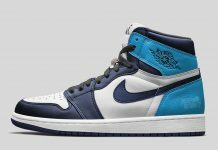 The Air Jordan 4 “Motorsports” featured a white upper alongside sport blue, finished with Mars Blackmon’s logo on the heel. 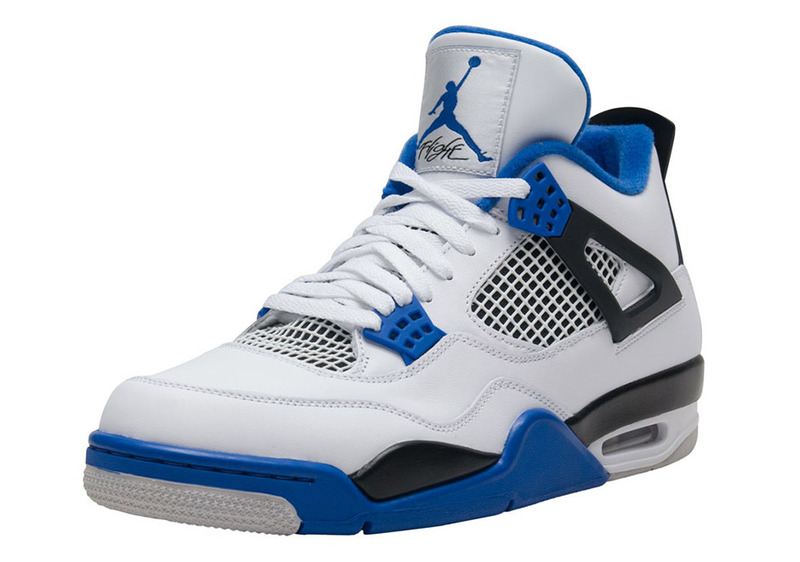 Look out for the Air Jordan 4 “Motorsports” to release at Jordan Brand retailers across the globe for $190 on March 26th, 2017.